I’m joining this whole modern world of blogging and the like, when you read this, you’ll have glimpse into what I and many others do…. Basically, I’m a car nut, well, more anything with an engine and isn’t a train (what is the deal with trains?) 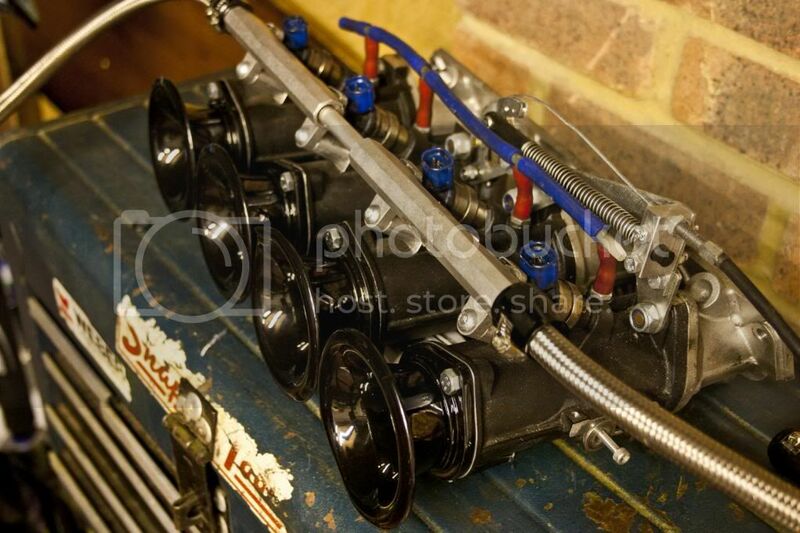 If you’re reading this, you probably are a car mad/engine crazed lunatic, so when you look at something like the below you get all excited, because it’s what race cars have…. This is where I tell you about what I spend my time and money on, but before I do, let me explain something…..I’m into the old school, so I’m no turbo nut nor am I particularly good with electronics, with that in mind my foray into cars takes a much more natural direction, I like proper engines, stuff with raw notes, loud, unadulterated intakes, lumpy idles coming from daft cams, instant reactions from smaller power but big personality……There is a problem here though, and that is reliability….with old engines and cars comes days of lying on the floor, covered in oil, trying to get the thing to run properly and get you to work. Yes. 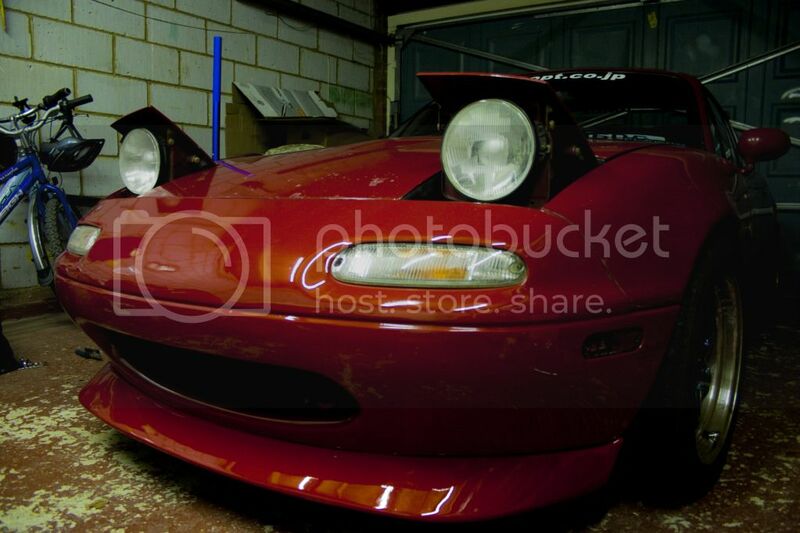 I own an MX5, a lightweight car with character. It’s been in my ownership for a fair few years and now it’s getting towards it’s long term aim of a proper engine….and not only that but it will look the part too when the bonnet is opened, showing some real equipment which can only be described as….well, pretty pricey…. Take note. 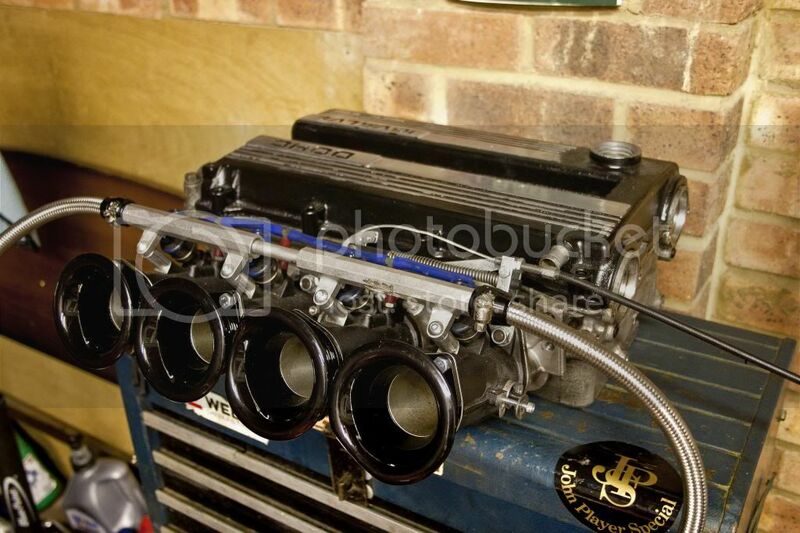 Fin-top camcovers, throttle bodies and some proper headwork. We’re not going the conventional roadster route here chaps.